WRITE THE BOOK. First, you need to delve into writing the best book you can. You are likely an aspiring author because you have a story inside of you trying to get out. You have found that inspiration. Get it out on paper. Do what you can to write the best book. This may involve learning how to write. Well how do I learn how to write? READ BOOKS ABOUT THE CRAFT OF WRITING. 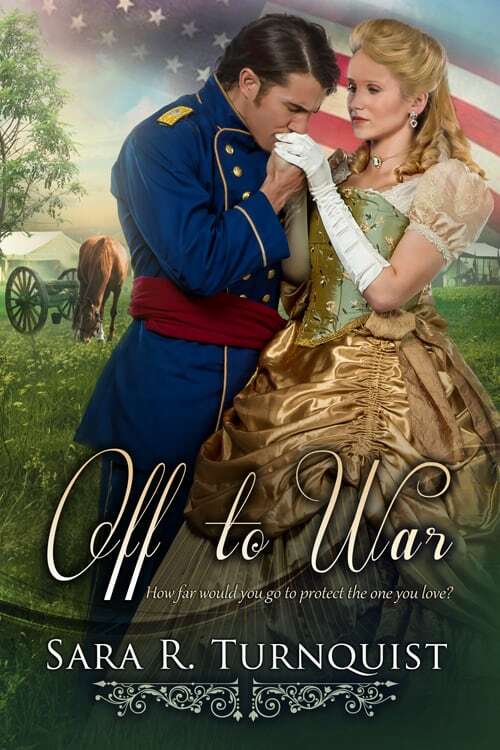 Anything by James Scott Bell. Brandilyn Collins is another good one. Some of my favorite books on the craft include “The Emotion Thesaurus” and “Rivet Your Readers With Deep Point of View“. There are tons of books out there on the craft of writing. You just have to get started somewhere. GO TO CONFERENCES. I cannot say enough about the difference that investing in conferences has made in my writing. Learning from the experts, networking with other writers, having the chance to learn from pitching your work to an agent/editor…these are just a few of the gems that come from going to a good conference. There is likely a conference near you (it may be small, but I recommend starting small). And there are larger conferences in different genres. 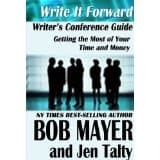 Before you do go to that conference, invest in Bob Mayer’s “Writer’s Conference Guide: Making the Most of Your Time and Money“. I highly recommend it for first timers. FIND A CRITIQUE GROUP. 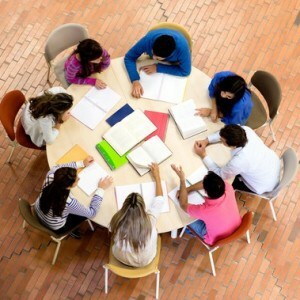 If you can, join a writing critique group, even if it’s online. Find a good one. What I mean by that is there should be at least one person in the group that is published. Or else, you may end up in a situation where the blind are leading the blind. Also, some groups can end up tearing down the more talented writers…that’s not what you want. So be on the look-out for that. A good critique group is going to give you feedback, but give it constructively. MENTOR. As you continue on your journey, see if you can hook up with a mentor. Maybe it will be someone in your critique group who is farther along than you are, maybe it’s someone you come across at a conference. But a mentor is an invaluable resource. WRITE THE BOOK. Are you still writing that book? Cause that’s what it’s all about. You have to have the book. It’s all about the book. LEARN ABOUT QUERYING/QUERY. Query Shark is an amazing resource about how to write a query. Also, be mindful to research the agents/publishers you are wanting to submit to, they each have their own submission guidelines. Some will want a cover letter, some won’t. 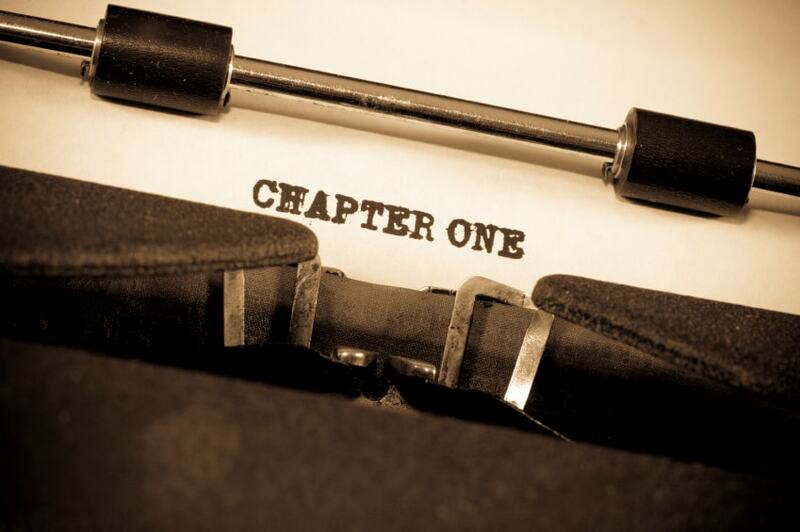 Some want a formal book proposal, some want just sample chapters. Just be mindful and FOLLOW THEIR GUIDELINES to the letter. BUILD A WEBSITE/BLOG. You need to start building a PLATFORM. I know that sounds like a big, scary word. But, if you plan on marketing (another scary word) your book, you need to have your own website and, probably, a blog. Instead of delving into everything that makes up a platform, I’ll just focus on why you set up a website and blog. You want a place where your fanbase can come and visit you. You do not own Facebook/Twitter. They can change the rules on you in an instant. You do not want to rely on one of these social media outlets to be your only internet presence. So, set up your own website and start a blog. This is one of the best pieces of advice I can give you about platform. READ OTHER AUTHOR’S BLOGS. Like mine! Another good blog is Jerry Jenkins. He gives wonderful information about writing, in my opinion. I follow 5 blogs every week and make regular comments on these blogs to get involved in these communities. This is a piece of advice my mentor gave to me. WRITE THE BOOK. In the end, it’s still about the book. These other things are ways to enhance your experience as a writer/author. But, you cannot forget that it is about your idea, your story, your novel. Never lose sight of that. And there will be days when you don’t feel like spending time with your book, editing, revising, or writing. But it is important to spend that time in your work, creating. Just try to make yourself sit down and start working, once the pump is primed, the juices just might start flowing. You won’t know until you try. This is the best advice ANY inspiring author could have!!! Thank you for writing this….I’m posting it everywhere! I just love you to pieces!